JDA U13/14 Boys MVP Team fnished the season with 3 wins 1 tie and 4 losses. This group played well and when factoring in they played in a U15 age division they had a very competitve season. Leading scorer Mateo Soriano, Andrew Taylor, Brady Carter. JDA 10/11 Coed team came up just short of winning the league at MVP. They won 4 games tied 2 and lost 2. Extremely proud of how these youngsters played. They moved the ball so well that it was a testament of how good the coaching staff has worked with them to develop into top tier talent. Coached by Junior Lewis and Marcos Soriano. Coach Luis Percovich also filled in to coach a few games. 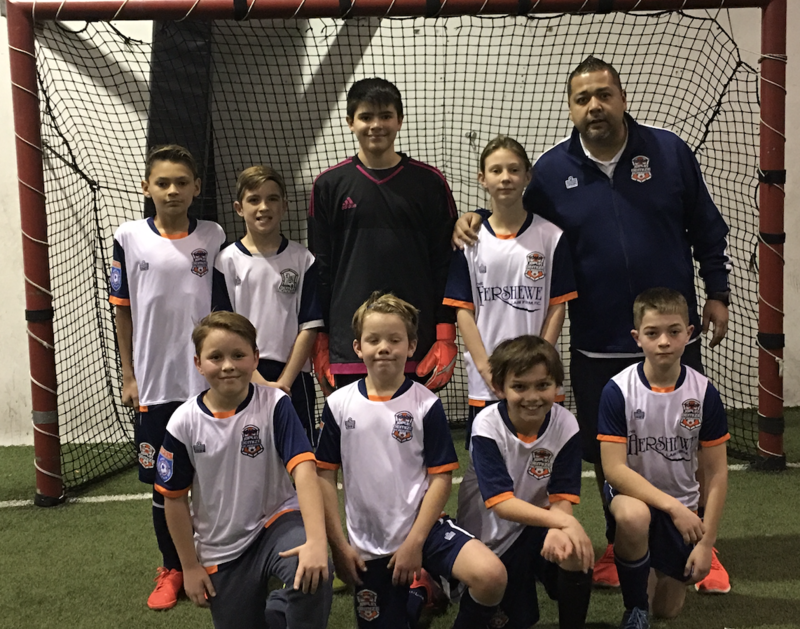 JDA U11/12 Coed team's players kept impressing coaches during practices but some how the outcome of the games did not always transfer to gameday. "They played their hearts out almost every game and showed the coaches that heart plus alittle bit of skill is all you need. They won 2 games and lost 6 but that really doesn't show the heart of these kids. They showed improvement from their first lost of the season and were able to step up to the challenge each game working hard to challenge their opponents. 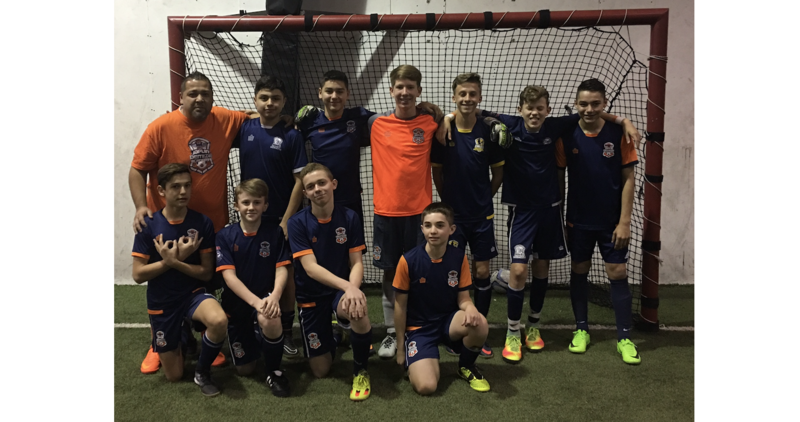 Really proud of this team more than any of the other JDA teams playing this winter." stated coach Marcos.